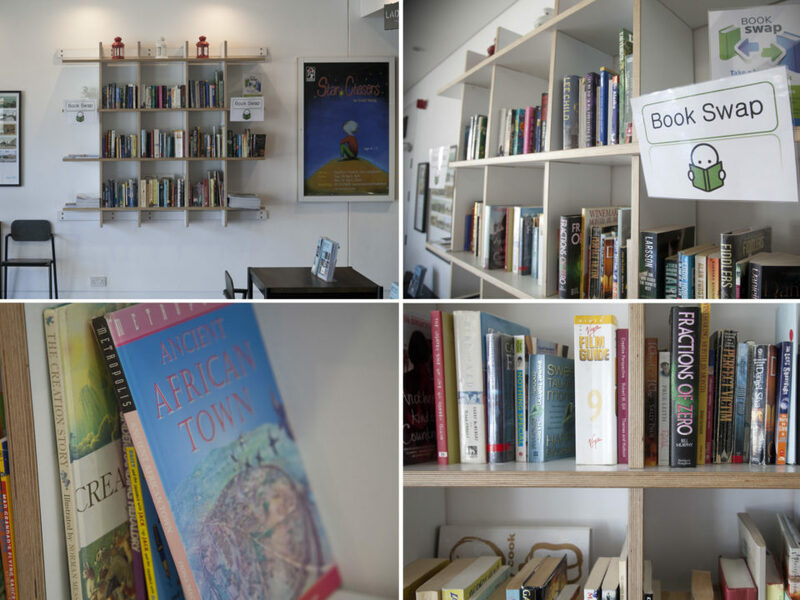 Welcome to PopUp Libraries, a place to discover new libraries and get reading. 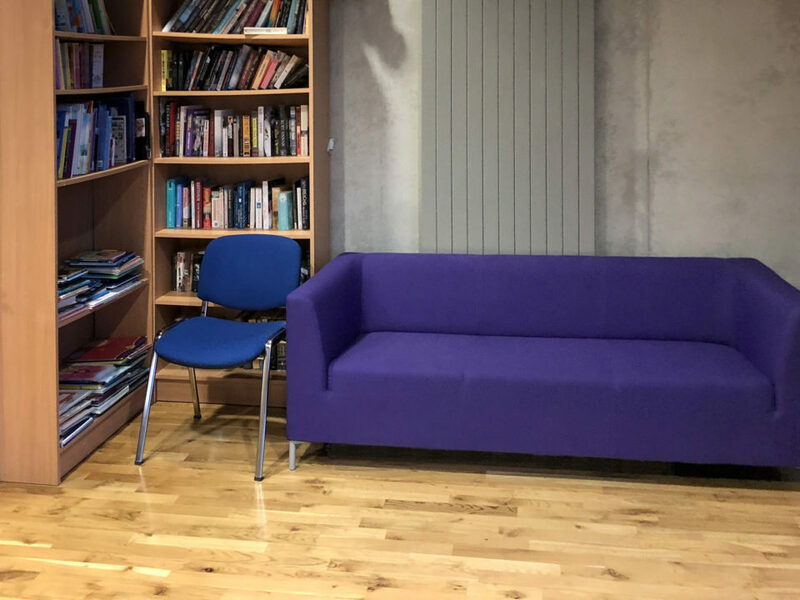 Interested in starting your own library? 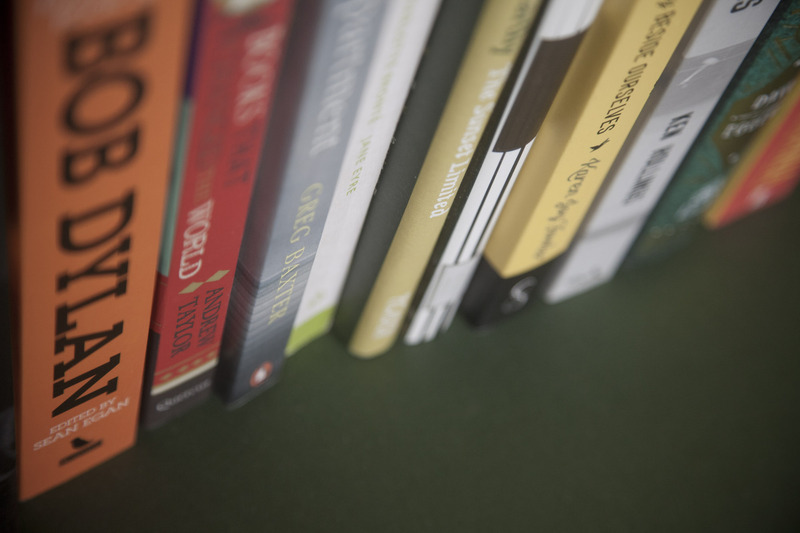 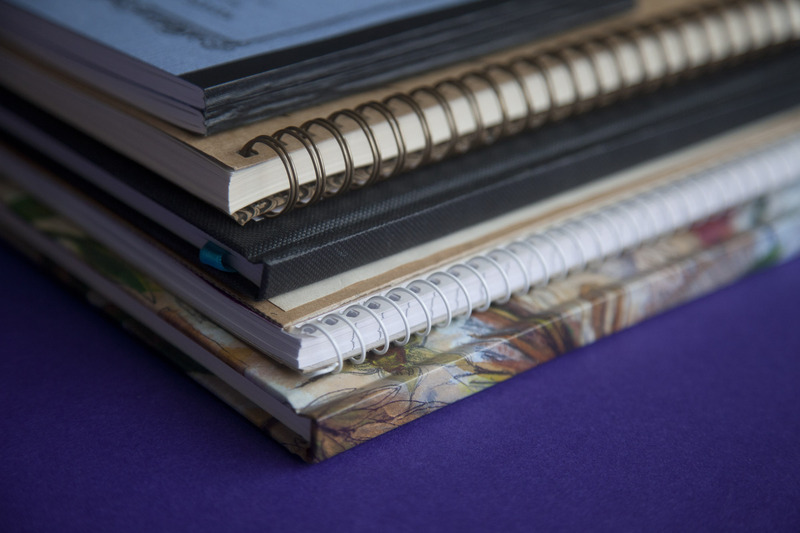 Go to our Start a Library page for some great downloadable posters and category labels for the shelves to get you going. 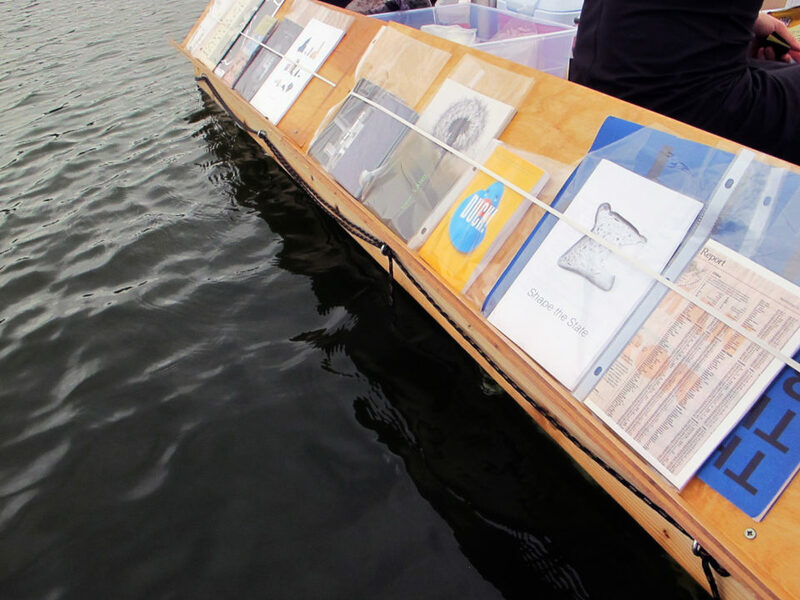 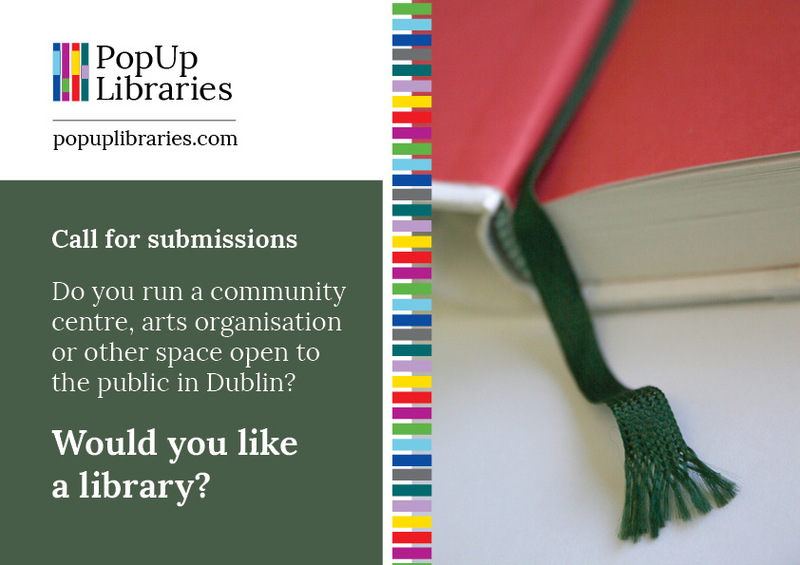 Tell us about any pop-up libraries that you’ve found and we’ll list them on the site. 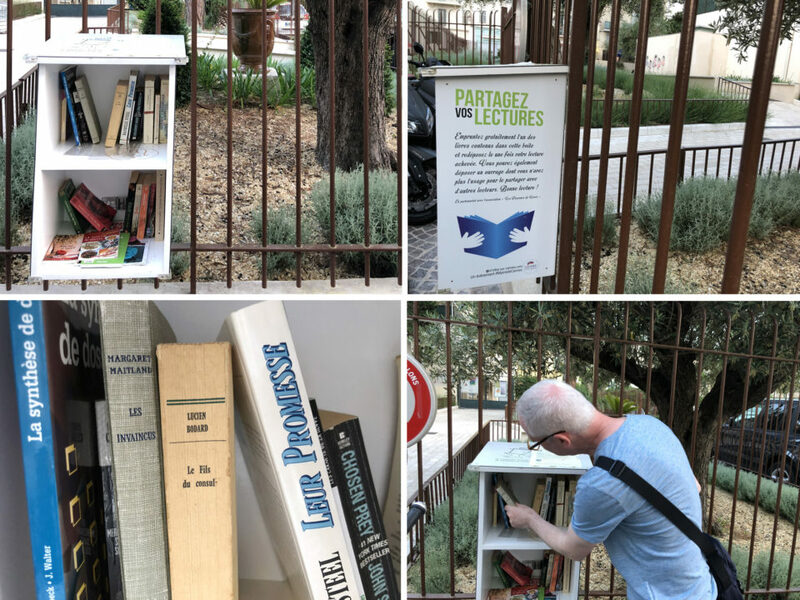 © Pop-up Libraries 2018. 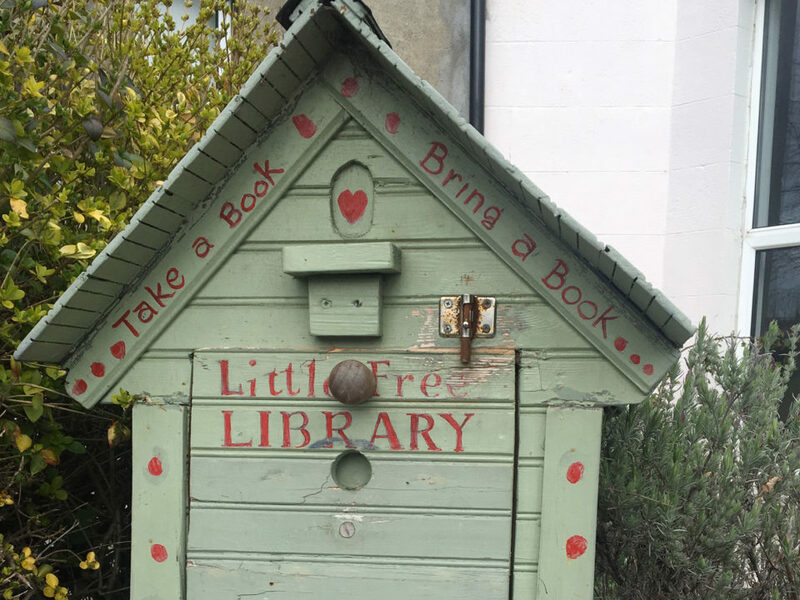 Due to the transient nature of pop-up libraries, listings included on this website may be subject to change without notice.